Congress Spotlight #19 – ‘Citizen science’: A way to fight invasive species? ‘Citizen science’: A way to fight invasive species? Invasive species are a threat to forest ecosystems around the world. Thousands of invasive flora and fauna have been transported – sometimes by accident, sometimes by design – to different continents and countries. Very often their impact is detrimental to their new region. 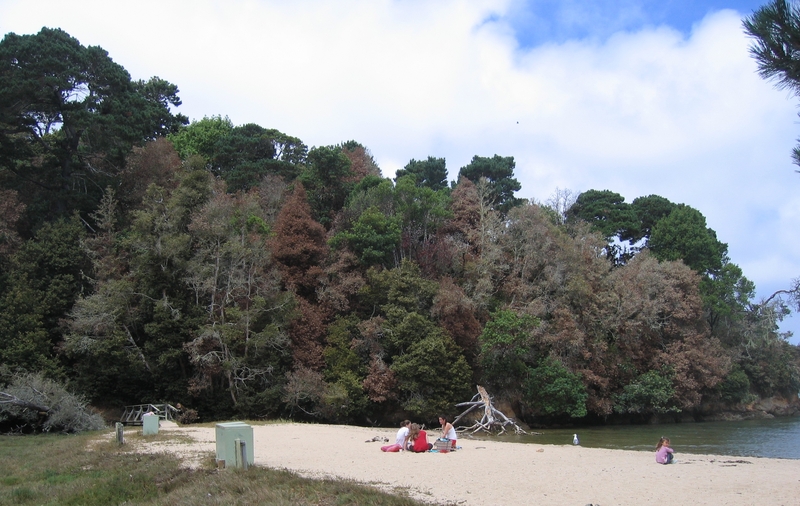 But, usually when one thinks of the negative impacts of invasive species, top of mind would be the effect on the economy – for instance, phytophthora dieback, an Asian import, affects the economically important jarrah tree in Australia. Or perhaps one would think of environmental damage, such as the destructive swath cut through the forests of Tierra del Fuego by imported North American beaver, to give just two illustrations of unwanted economic/environmental results.